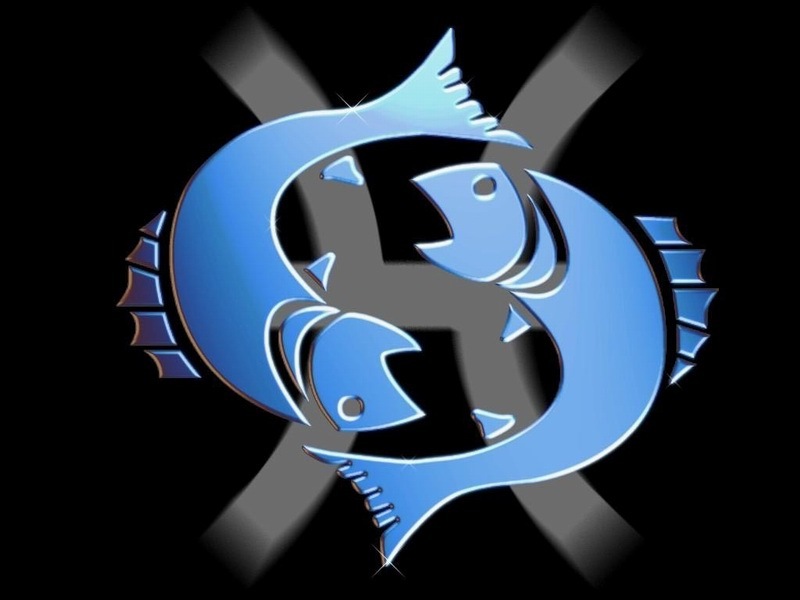 Mighty Mighty Pisces! Aww Yeah! 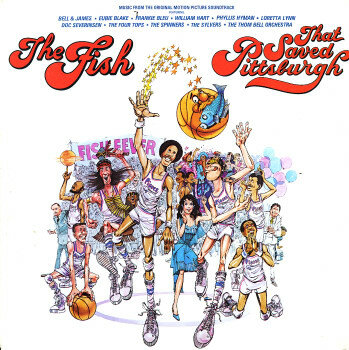 Hey guys, here to tell you about one of my all-time favorite movies, The Fish That Saved Pittsburgh. This film is a cult classic, drawing a huge following from the basketball community. It opens with the Pittsburgh Pythons, a losing basketball squad down on their luck despite the efforts of superstar player Moses Guthrie, played by Julius Erving. That’s right, the ever so magical Dr. J is the star of the show. Luckily for the Pythons their ballboy recruits his even more magical astrologist Mona Mondieu, or Magic Mona as she is later termed, to help the team. Mona reads Moses’ Zodiac sign and determines it to be Pisces. They have the radical notion to compose a team made entirely of players with the Pisces birth sign and the Pittsburgh Pisces are born. I don’t want to divulge anymore of the plot for those who haven’t seen it yet, but use your imagination. The characters are timeless, players like ‘Set Shot’ Buford who never missed a standstill shot. 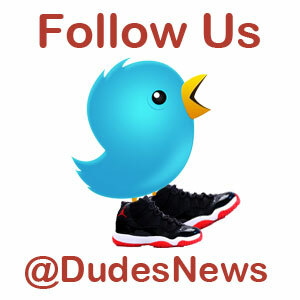 There are 25 former NBA players that make cameos including the legendary Kareem Abdul-Jabbar, and former NBA coach Jerry Tarkanian . There are scenes in this movie that millions of people can relate to from childhood, specifically the scene where Moses (Dr. J) is driving with his girl. She starts ridiculing him about being a role model for her brother and inspiring him not towards academics, but towards basketball. She says to him, “the only way he is going to college is on a scholarship, for good grades, and he’s not even gonna get that if he’s patterning himself after some overgrown adolescent who can only count in 2’s”… His response is legendary. “What’s wrong with 2’s?” “No one believes in 2’s”. He then proceeds to take her to a local basketball court and he unleashes a beautiful fury on the rim, gliding through the air and gracefully laying up the ball. He throws in a few awesome dunks as well. The music that plays in the background almost makes you want to cry it’s so inspiring. The song is called (Do It Do It) No one does it better. You can listen to it here and check out the aforementioned clip below. Speaking of music that’s arguably the best part of the movie. I couldn’t even possibly cite all the hip-hop and r&b artists that have sampled this movies soundtrack. Nas samples the above songs triumphant horns in his song “Beautiful Day”. Wale then samples this for his song “Beautiful Bliss”, just to name a few. Here is the list of the songs on the soundtracks, notably including Phyllis Hyman, The Sylvers, and The Spinners. My personal favorites are “Mighty Mighty Pisces” by the Sylvers and “Follow Every Dream” by William Hart. You can also listen to those below.